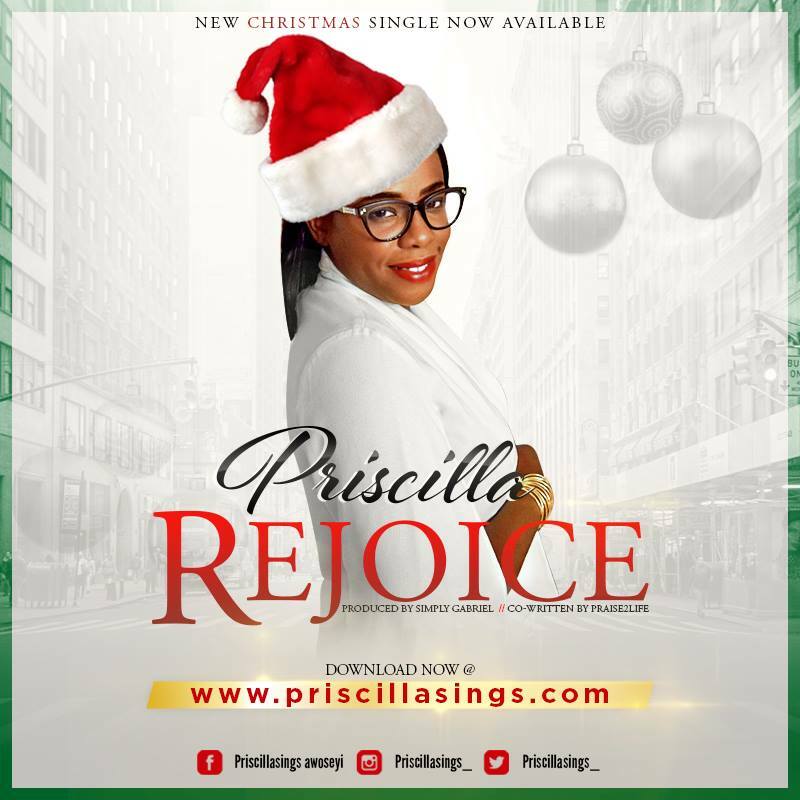 The award winning Edmonton (Canada) based Recording & Performing artiste is out with a soothing, refreshing rhythmic Christmas single. In her words, she said “We live in a time and season of uncertainty, where every major news station is reporting trouble, killings, racism war, tornados, and other disasters. Hence, REJOICE is aimed at encouraging the hopeless not to lose hope, and to be focused on the joy Christ has brought to the world and the hope he has left the world through his death, resurrection, and ascension”. Produced by Simply Gabriel & Co-written by Calgary based Praise2Life. You can also listen to it here….